Heightsafe Systems, an established and trusted market leader in the Work at Height industry, hit another milestone moment in 2018 as they launch their London office this November. 2018 has been an incredible year for the Heightsafe team, from gaining a prestigious RoSPA Award for outstanding Health and Safety practices in February, to achieving the world-renowned Investors in People accreditation in July. 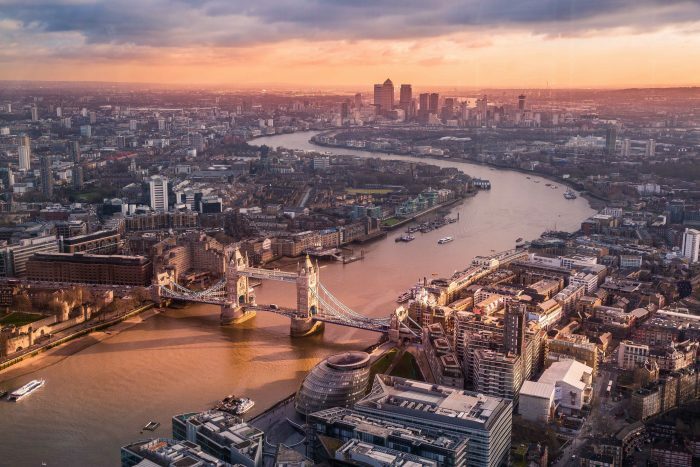 This November Heightsafe embark upon yet another remarkable milestone, with the opening of a new London office that will place the organisation in the heart of the UK’s thriving construction market. The new office will also allow the Work at Height market leader’s product and service offering to evolve – increasing Account Management, Operational and Surveying capabilities, whilst giving their friendly team a vibrant base to develop relationships with both new and existing clients and suppliers based in the South of the UK. Ultimately, providing a platform for the future growth of the organisation and the expansion of dedicated Rope Access and Lightning Protection divisions. Heightsafe Systems has grown exponentially in the nine years that it has been trading and are now an established and trusted market leader in the Work at Height Industry. The family business employs over 50 full time team members, including two apprentices across five UK offices, striving to strengthen health and safety culture for clients nationwide – including blue-chip clients such as Whitbread, Selfridges, John Lewis, XPO Logistics, Travelodge, Kier Construction, Berkeley Homes and Bouygues.